Belmont Hill is a neighborhood in the Northern area of Ladera Ranch, just south of Crown Valley Parkway. The homes in this community have sold in the $1,500,000 to $1,400,000 range. Belmont Hill homes are characterized as larger homes with large lots. Belmont Hill homes are some of the larger homes in Ladera Ranch that are not located in the gated community of Covenant Hills. Homes in this neighborhood feature open and bright floor plans with modern layouts. Belmont Hill homes range from 4-5 bedrooms with 3,200 - 4,100 square feet of living space. 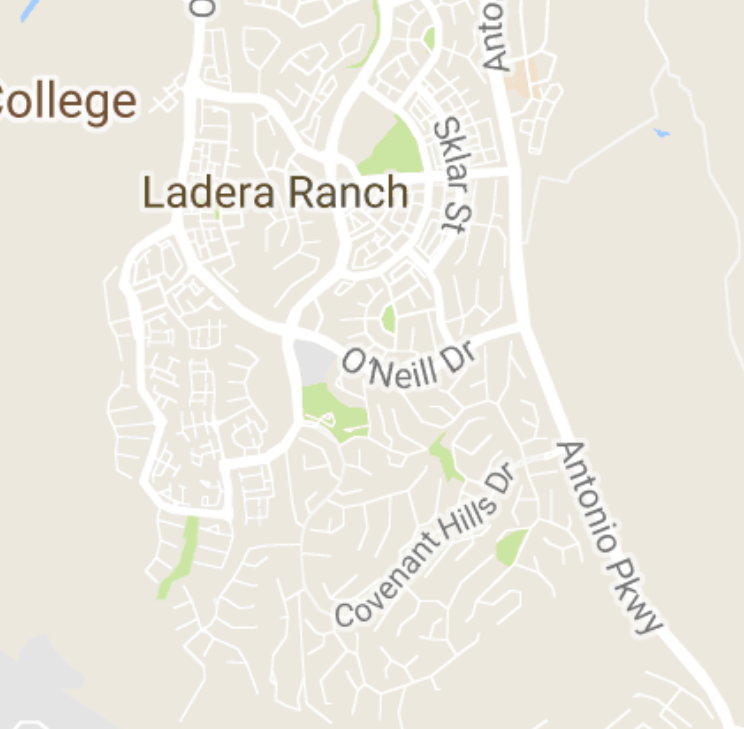 The neighborhood was built from 2000 - 2001 making it one of the first Ladera Ranch communities. Belmont Hill was built by Warmington Homes. The home owners association includes pool, spa, parks, greenbelts, and much more! The HOA dues are currently around $200 per month. For more information on Belmont Hill homes for sale please contact Scott Bingham today at 949-412-3515.